1.) [+133][-5] Comeback D-3 Blackpink!!!!!!!!!!!! 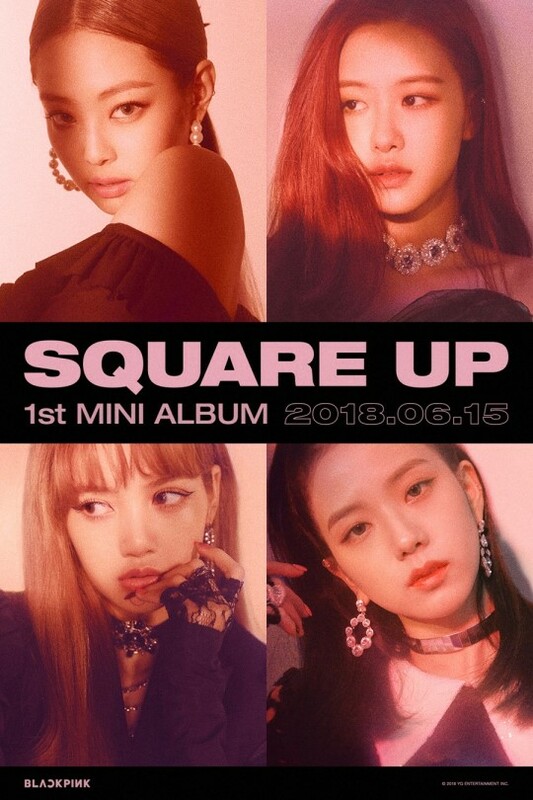 Comeback on the 15th!!!!!!!! Let's go strong through to the end of the year!!!!!!!!!!! 1.) 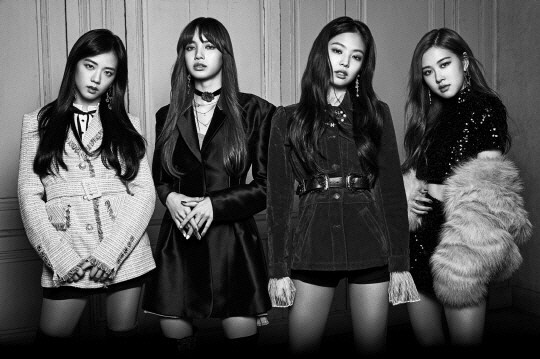 [+137][-7] Comeback D-3 Blackpink!!!!!!!!!!!! 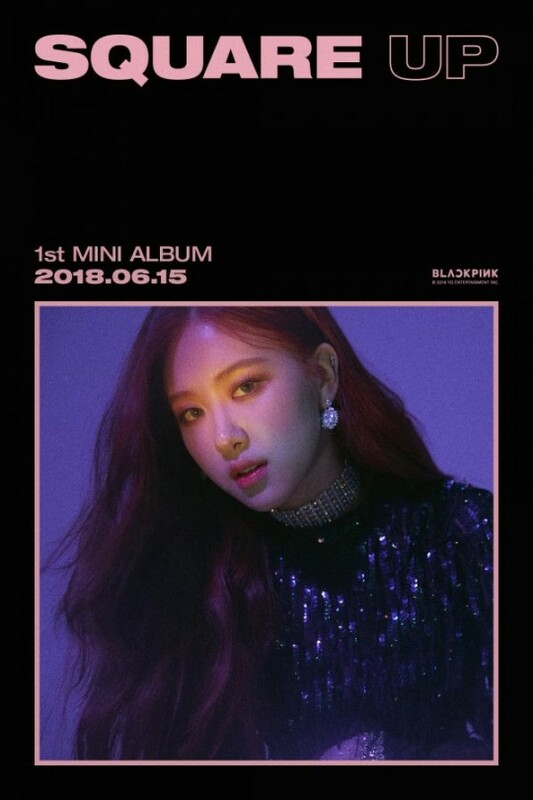 Comeback on the 15th!!!!!!!! Let's go strong through to the end of the year!!!!!!!!!!! 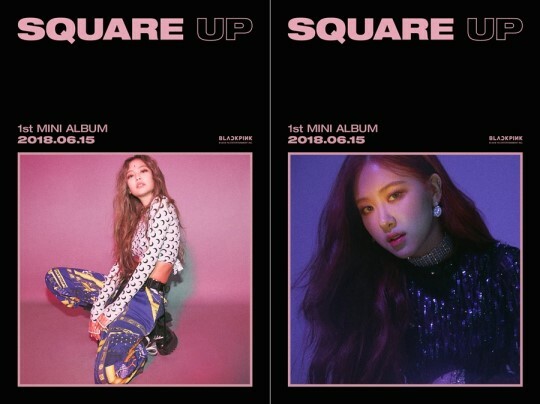 Title: Blackpink 'comeback D-3', flawless visuals 'first ot4 teaser' revealed! 2.) 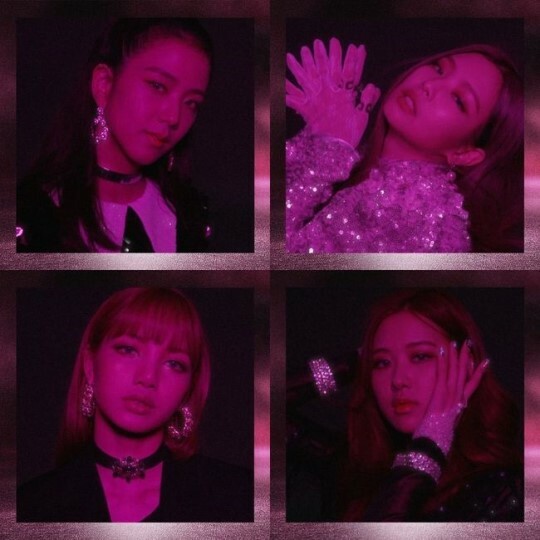 [+112][-3] Comeback D-3 Blackpink!!!!!!!!!!!! 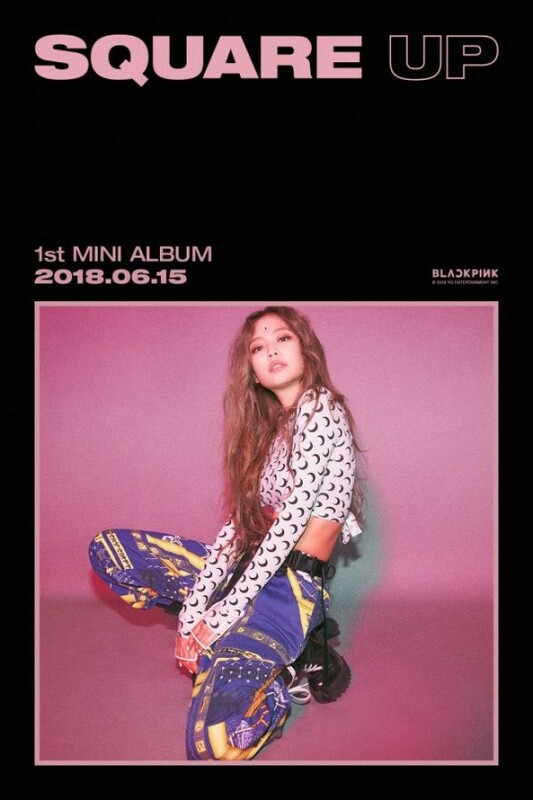 Comeback on the 15th!!!!!!!! Let's go strong through to the end of the year!!!!!!!!!!! 1.) 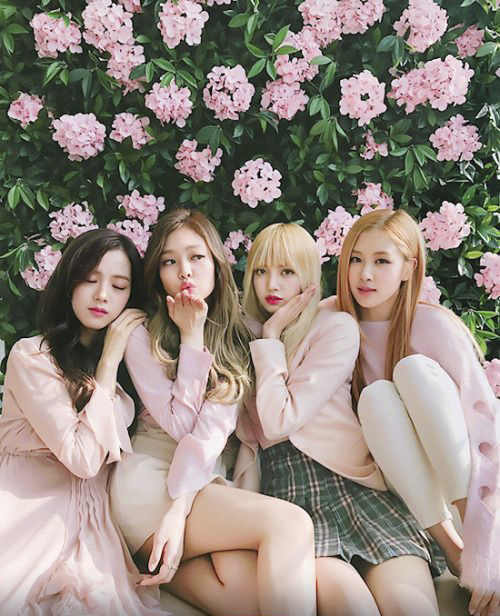 [+178][-1] They're all so pretty. Comeback is in June 15!! - Finally, a song to listen to!!!! - Look at how pretty our Jennie is ㅠㅠㅠㅠ JenChuLiChaeng!! 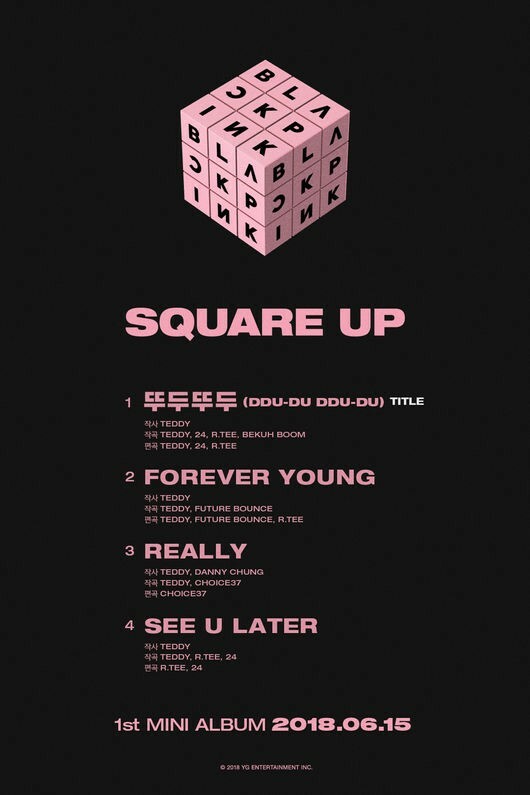 - Blackpink finally getting an album!!! - How is it possible that they all look individualistically pretty...? - Finally an album...a comeback!!! - Lisaaaaaaaaaa...Lisa unnie, I love you lots ㅠㅠㅠㅠ Look how well she pulls off the 'tough unnie' outfit ㅠㅠㅠ I love you!! !